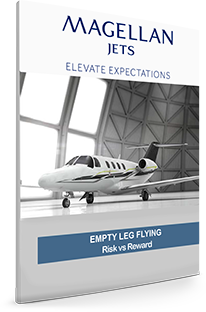 The risks involved when booking an empty leg flight segment have varied throughout the years of private aviation. While scheduling an empty leg flight segment can be highly cost-effective, and sometimes as seamless as a traditional charter, it can also come with tremendous headaches and last-minute changes to your scheduled flight. Why has availability changed so much? What are the risks of empty leg flying? What are some strategies to avoid risk?